You better watch out! The Fangirls talk Christmas traditions, movies, music, and more in this mispronunciation-filled holiday extravaganza! The team is finally back together! Just in time to tackle another gargantuan task: Live Action Disney Villains! 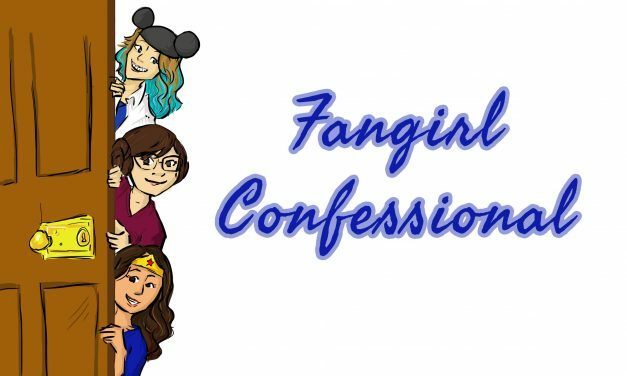 Join the fangirls as they discuss football players who tackle racism, a pantheon of Pirate baddies, and the true origins of Peter Pan. In the first of two reboot themed episodes, Lizzie and Shannon tackle TV Reboots in the face of uncontrollable giggling and cat attacks.